I’m proud of entitling me a hobby ornithologist. And this morning I experienced something rare in that perspective. In the middle of Berlin I saw a rare bird. A bird I’ve longed to see for years. For twenty years. 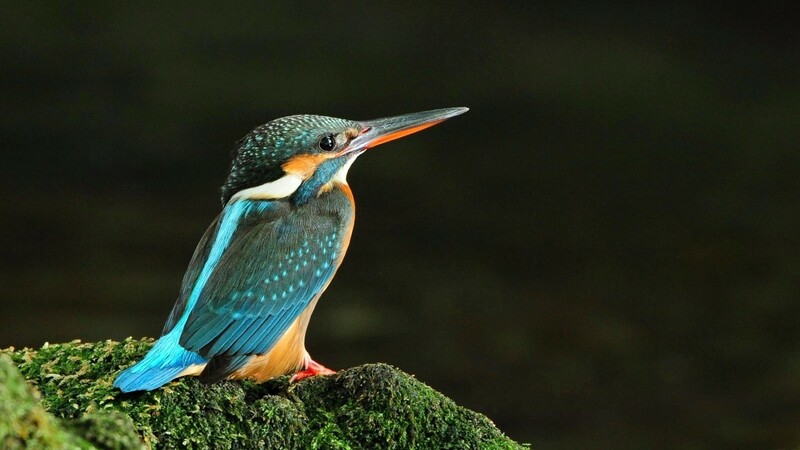 Since I lived in India : the Kingfisher. I saw one tiny specimen flying over the pond next to the Mauerpark.